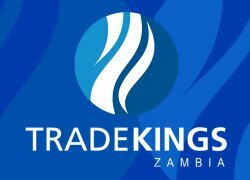 TRADE Kings still has unwavering confidence in the Zambian economy, even during times of economic slowdown, says company media manager James Songwe. Mr Songwe said Zambia still offered increased incentives for the local industry despite the economy slowing down, which the company would take advantage of, by participating at the 2016 Yummex Middle East Expo in Dubai. He said the Expo offered an opportunity for the company to reach out to the global market by showcasing all its products. “With Trade Kings’ vision to grow and increase its worldwide reach and appeal, Yummex Middle East is as good a platform as any to begin this agenda. “With increased government incentives and Trade Kings unwavering confidence in the Zambian economy, even during times of economic slowdown,” he said.Mr Songwe said Trade Kings believed that it was well equipped to approach the future on a positive note and gain massive strides in both local and international markets. “The future and opportunities for expansion have been greatly increased with President Edgar Chagwa Lungu’s vision and focus to develop the country’s industrial capacity. “Trade Kings sees the statement from President Lungu as an opportunity for the Trade Kings Group to take its world class products to the whole of Africa and the world at large,” he said. He further said the expo had provided an opportunity for the company to showcase its range of World class products to a global market which had received overwhelming response from the expo attendees. Mr Songwe said Trade Kings representatives had over the few days interacted with distributors from different countries such as Saudi Arabia, Kuwait, Qatar, Palestine and Pakistan, among others. 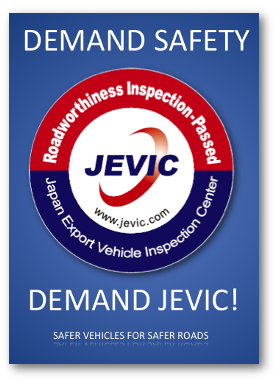 “The strides the Trade Kings Group are making to improve lives have not been going unnoticed. We were recently awarded Best Manufacturer in Zambia 2016 by the Zambia Association of Manufacturers at its annual Manufacturers Awards Gala dinner,” he said.